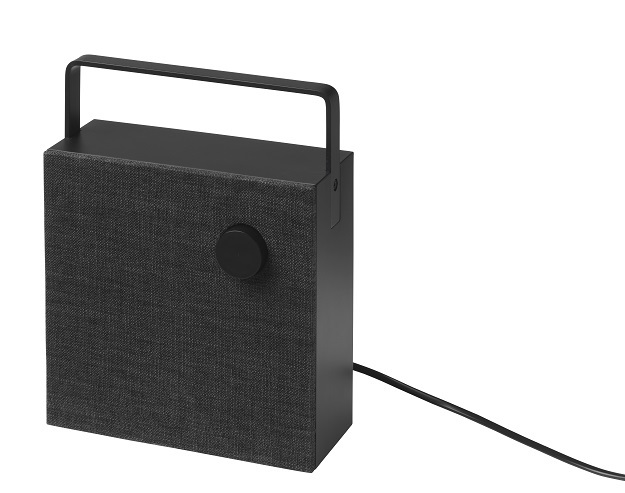 In a release earlier this week, the Swedish company’s Canadian division announced that it would be releasing Ikea’s line of Bluetooth speakers, which it calls Eneby. 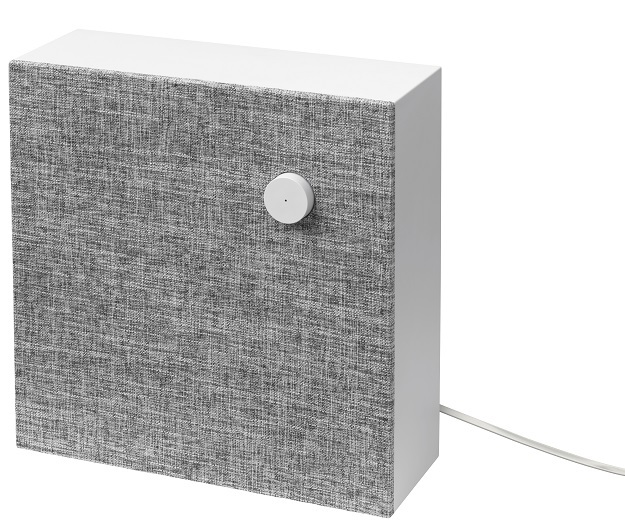 “The speaker projects a clear, powerful sound and can be connected to your phone, computer or any other Bluetooth-enabled device, with the ability to sync up to eight devices,” said the release. The 20-centimetre Eneby will retail for $59.99. While the 30-metre Eneby will retail for $99. According to the release, Eneby can also come with a battery pack for $20 and a stand for $10. Now, we’ve all probably used some choice curse words while dealing with Ikea’s trademark knock-down, build-up furniture, and you could be forgiven for thinking if Eneby (anybody – get it?) is going to buy this product. But apparently the speakers seem to be getting positive reviews online. Already available in the U.S. market, the Eneby speakers will become available across Canada on Aug. 1.